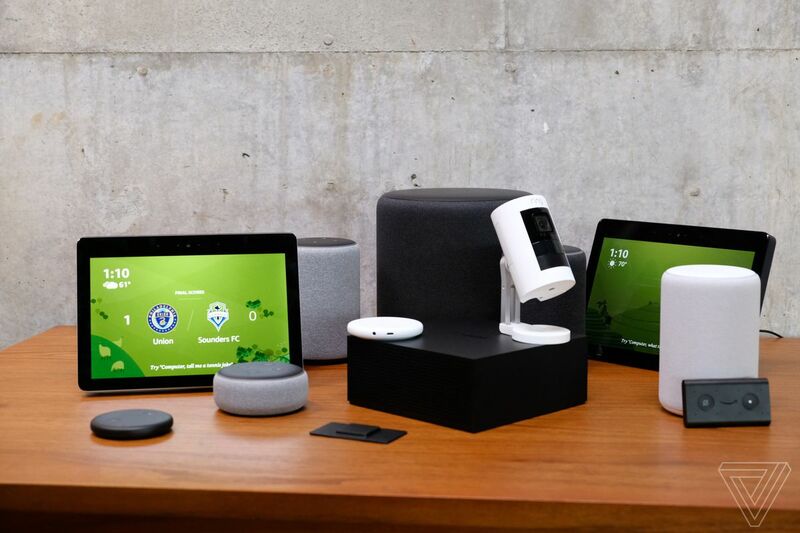 "In many ways, the sprawling event was a showcase of how far Alexa has come in the four years since Amazon’s voice assistant was first introduced in 2014. The technology has evolved far beyond its early capabilities on the original Echo speaker." The Alexa Connect Kit only got a quick mention during this week's Amazon event -- but in the end, it might be the most important thing to come out of it.